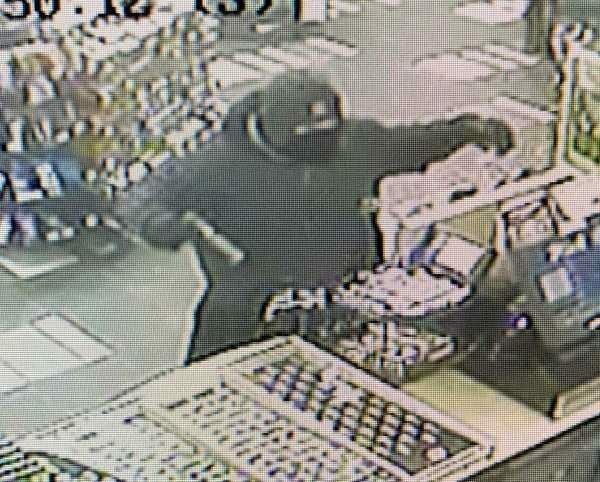 St. Albert, Alberta – St. Albert RCMP are seeking information about an armed robbery that occurred March 13, 2019, around 9:50 p.m., at the Circle K store located on Boudreau Road. A lone man with a black hoodie & bandana pulled up to cover his face, entered the store and demanded money while pointing a handgun at the employee. The unknown suspect also demanded cigarettes from the store employee. The man left the store on foot eastbound onto Boudreau Road with an undisclosed amount of cash and cigarettes. The employee was not physically harmed in the incident.